Keeping guests entertained is a challenge for any event, and a wedding is no different. Entertainment is a huge part of how your guests will experience your big day. It’s no wonder, then, that so many couples are focusing on this aspect. 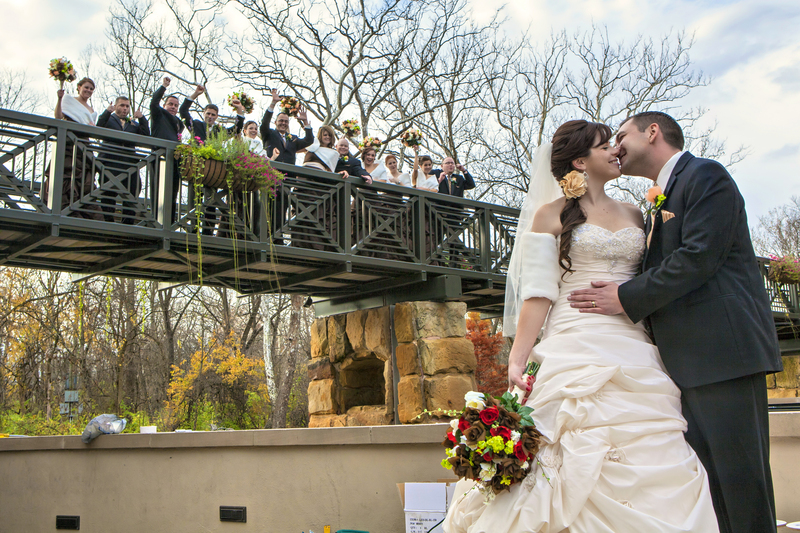 The annual Real Weddings Study, published by TheKnot.com and WeddingChannel.com, showed that last year guest entertainment grew as a concern for brides. One part of this shift was a growth in full-weekend wedding celebrations. This is a great way of making your wedding special, especially if many of your guests will be travelling to be there. Having a rehearsal dinner on the night before your wedding and a morning-after brunch can give your guests more of a chance to mingle, and give you more of a chance to see everyone. One way to ensure the best possible guest entertainment is to work with a team that offers combination packages. When you meet with our team, we can work out all the details for your wedding, and make sure you have a successful event that everyone will remember!